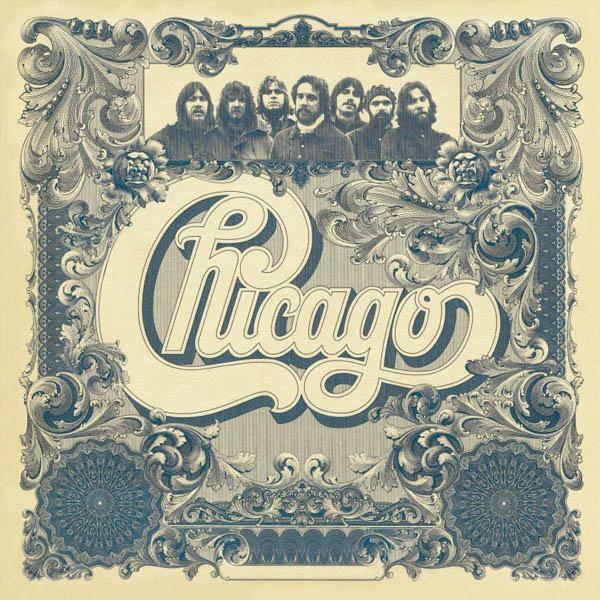 Chicago’s fifth studio album spent five weeks at No. 1 in the US and produced the hits Just You ‘n Me and Feelin’ Stronger Everyday, both composed by James Pankow and the latter co-written by Peter Cetera. Chicago VI was the first album recorded at the infamous Caribou Ranch.